As tireless innovators, Tecnocap develops special designs to enhance the package for those customers who believe in metal closures as a marketing tool. We are focused on providing closures with excellent quality and technical performance and supporting customers who wish to heighten their brand reputation. Tecnocap designs custom closures in a wide range of colors, shapes, sizes and materials to meet even your highest expectations with the ambition to make your package highly noticeable on the store shelf. 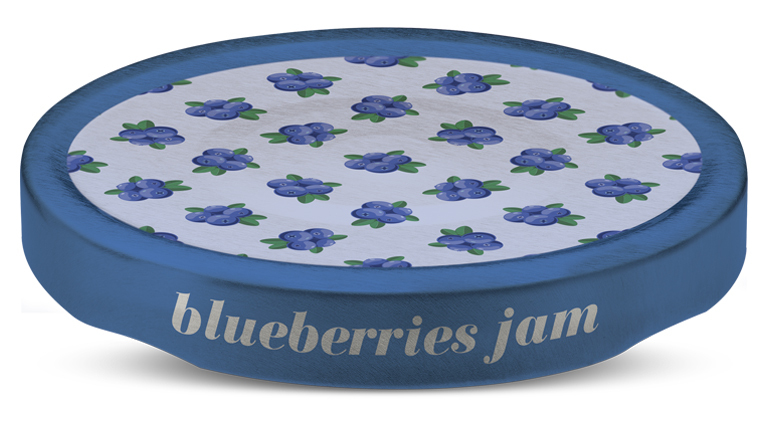 From a single color to a multi-color photographic image, custom closures can be an integral part of a package, which separates a product from its less attractive competition. All colors and prints are applied in Tecnocap lithography facilities, never subcontracted. Embossment offers our customers more possibilities to enhance the aesthetics of the closures. 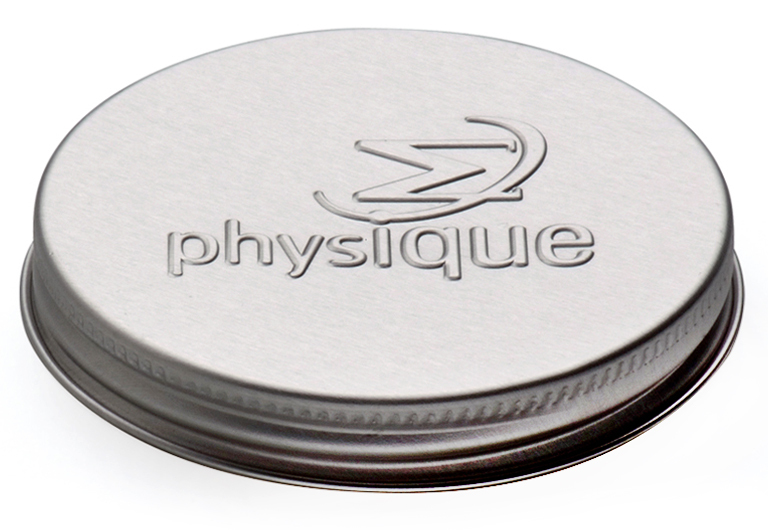 All sizes of tin-plate CT’s, Aluminum CT’s and Unishells can be embossed. Whether a simple design or one filled with elaborate detail, embossing raises your package above all others. Candle Plug begins with a Unishell®. A plastic insert is added, making a closure specifically for non-threaded glass. Perforation is a functional and aesthetic way to augment closures. The perforations allow the scents and flavors of candles and potpourri to fill a room. Heat Seal Liners offer tamper evident protection. The Heat Seal liner is part of a double liner system. 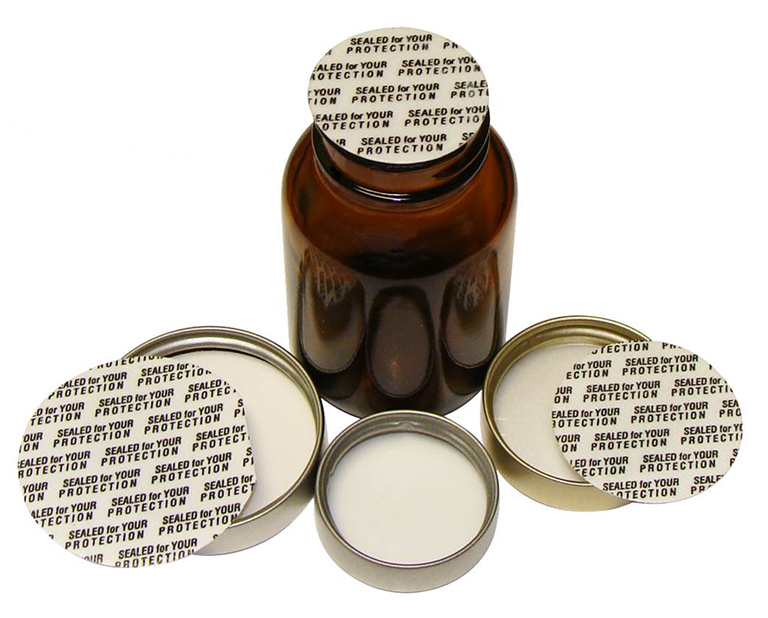 When the closure is applied, the adhesive is melted through heat induction, and the liner adheres to the container, providing a tamper evident seal. The Heat Seal liner can be provided with a custom print. 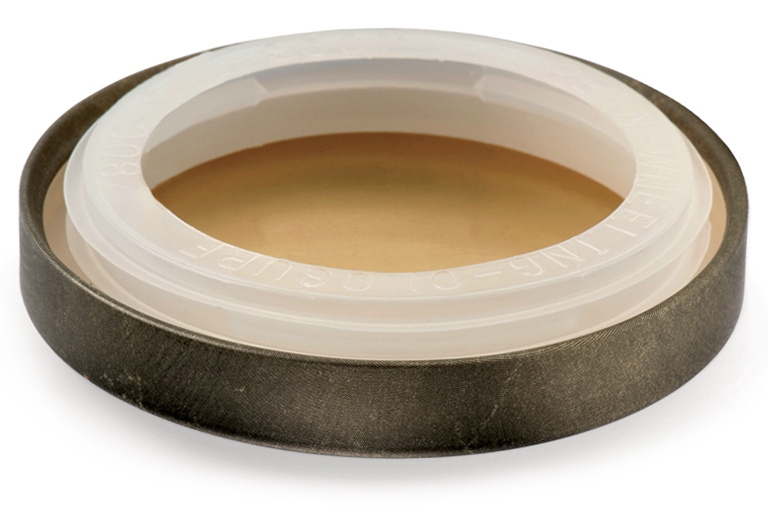 When the customer removes the Metal Closure, the Heat Seal liner remains on the jar neck ring whilest the second liner remains in the cap to seal the container for reapplication. Choosing the liner type and style is one of the most important factors of a Metal Closure selection. 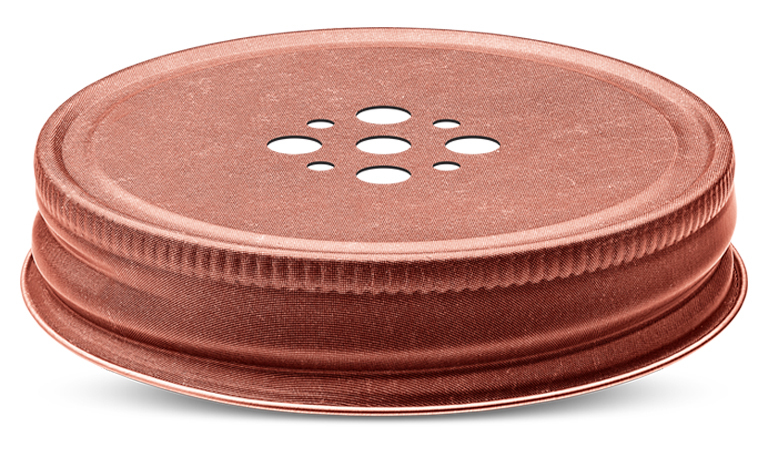 The liner is a round piece of material that sits between the cap and the jar/container. Its primary function is to offer proper sealing of the product and often times it determines the Metal Closure’ fit and function viability. Since the liner facing is in direct contact with the product, the compatibility is critical. 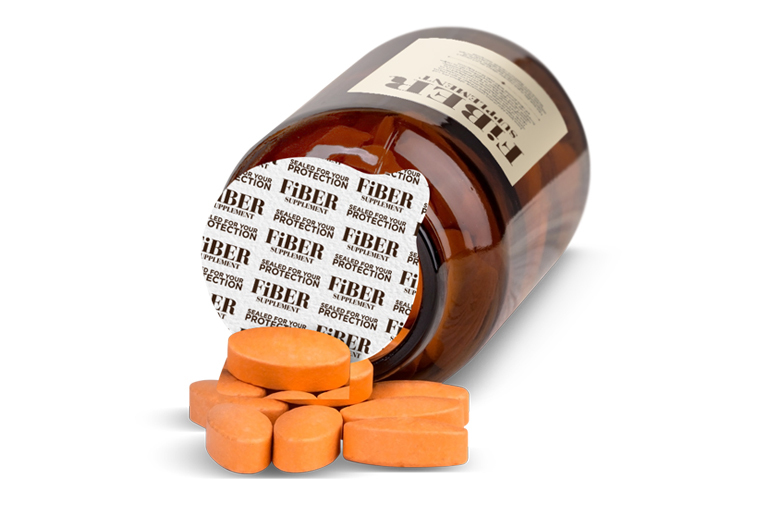 Liners will help ensure shelf life performance and stop leakage of the product. Certain products require specialized liners. Different liner materials are available for moisture barrier, chemical resistance, consumer safety, or preventing leakage.